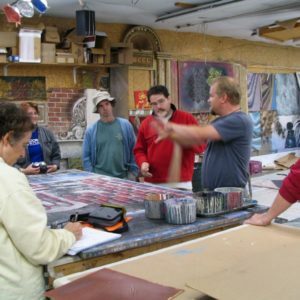 Our 2-year cornerstone program provides complete training to become a professional Scenic Artist. Looking for fresh and exciting ways to expand your professional skills? 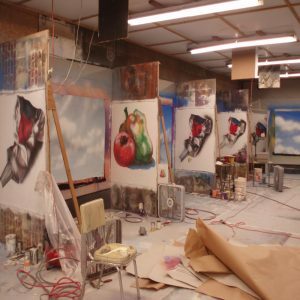 Choose from over a dozen 3 to 5-day programs. 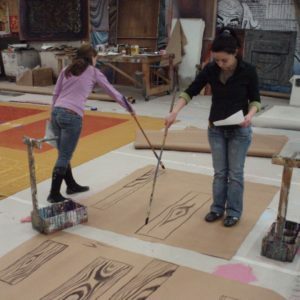 Let us help you design a self-directed course of study to further your scenic artist training. 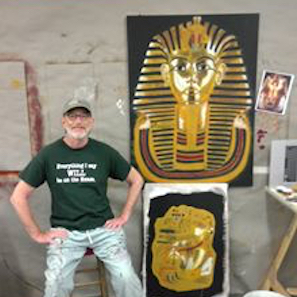 You deserve an educational sabbatical! Come experience a "slice of life at Cobalt." 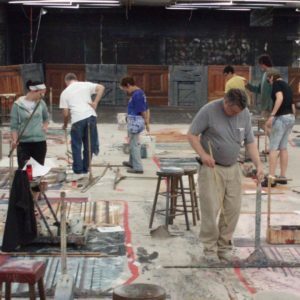 Immerse yourself in 3 weeks of intensive study of scene painting. Increase your skills and boost your knowledge. 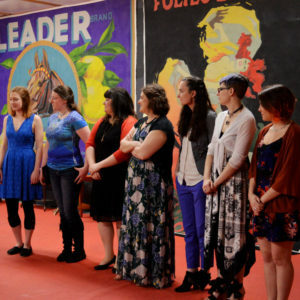 Designed for high school and college/university theatre instructors.